Comiteco, solely made in the town of Comitan, Chiapas, is a traditional agave distillate that marries the origin and fermentation of pulque with the artisanal distillation of mezcal. 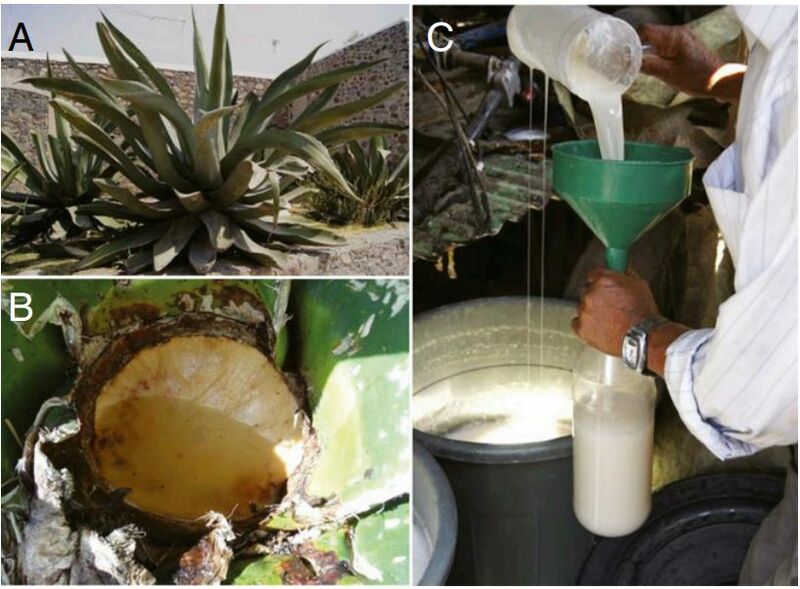 Working in small batches, we carefully collect the sap from the agave known as a locally as "aguamiel", and slowly ferment it in handmade barrels. When the fermentation reaches its peak, our master distillers double distill in custom copper stills using the same technique and traditions passed down through generations. COMANDON SINGLE BARREL COGNAC COLLECTION PRIVEE. PRODUCT OF FRANCE. 2003 PETITE CHAMPAGNE. VINTAGE SINGLE BARREL. 750 ml. 43% ALC/VOL. COMANDON FINE COGNAC PRODUCT OF FRANCE. FINE COGNAC. 2011 SILVER MEDAL. 750 ML. 40% ALC.VOL.